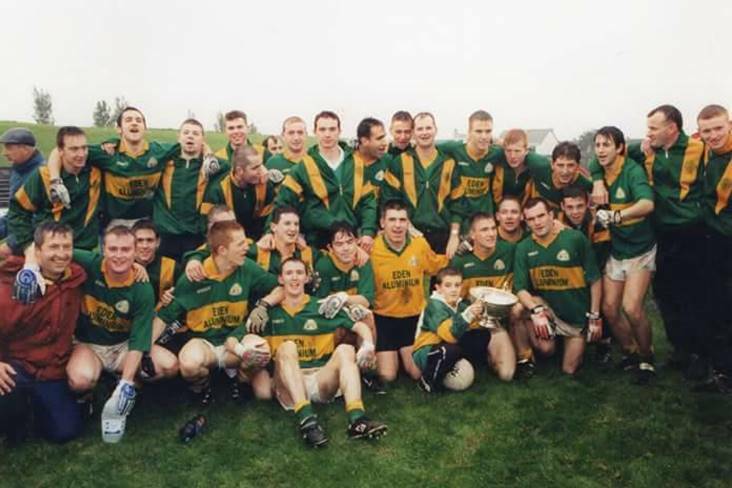 The 1998 Rhode squad who won the Offaly SFC for the first time in 23 years. An open invite is extended to all associated with Rhode Gaa to join the 98 team, management and then club officers to commemorate the ending of a 23 year championship drought on Saturday 25th August The Village Inn Killeen's. 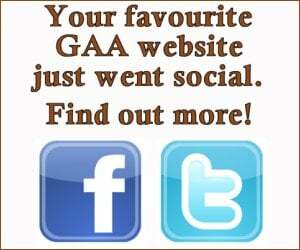 It kicks off at 6.30pm with a BBQ kindly sponsored by Colm Killeen. Michael Duignan MC on the night will be interviewing guests and a raffle and auction for excellent prizes will be held. Any proceeds made will go towards Ród Og. In keeping with the '98 vibe, John Murrin will be providing the music into the later hours in what promises to be a great evening's entertainment.